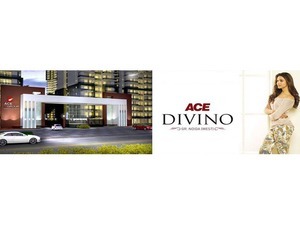 Affordable flats at Noida Extension can be bought at a reasonable cost in super luxurious project Ace Divino. As a modern city, Noidaextensionoffersbetterconnectivity and commercial as well as residential hub reside here. ClassicZengarden, blue water swimming pool, huge clubhouse etc enhance the beauty and standard of this project.